With a wide spectrum of testing services, including physical, analytical, microscopy, and fiber analysis, the experts at SGS-IPS are often called upon for cases relating to paper, packaging, nonwovens, and consumer products. SGS-IPS Testing has performed testing and provided expert witness services and litigation support in cases ranging from patent infringement to criminal court. 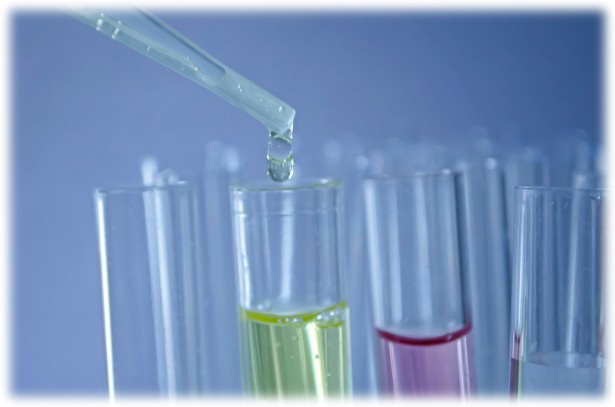 SGS-IPS is an independent laboratory with a strong track record earned over the last 25 years of operation. Our staff is well-trained and they have diverse backgrounds. Team members have worked in most of the industries we support and they have an understanding of multiple products and processes. Contact SGS-IPS at (920) 749-3040 ext. 1 to learn more about our litigation support services.